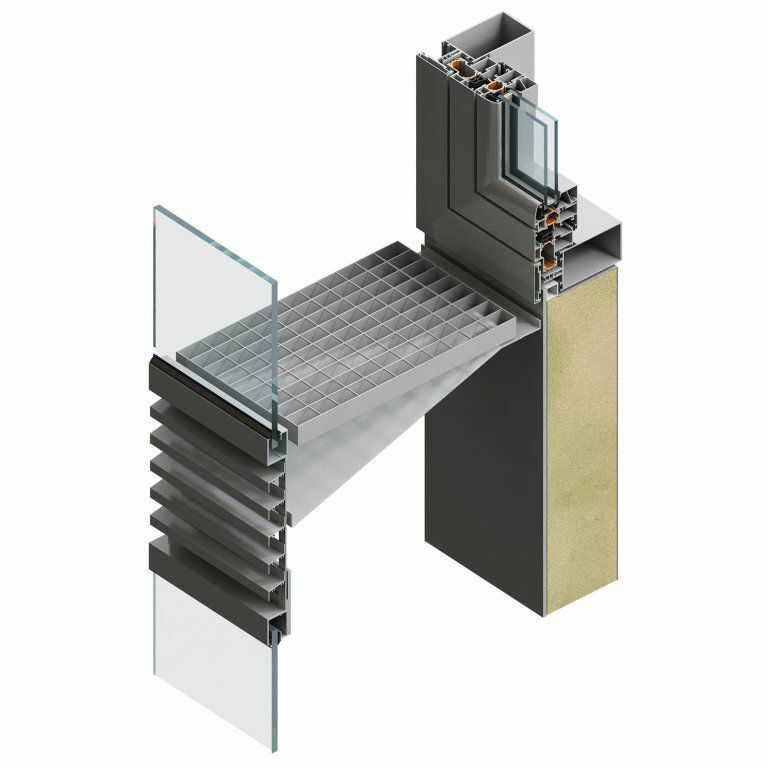 Glass ventilated facade / aluminum - DOUBLE SKIN - FEAL Croatia Ltd.
Building & Construction > Facade, Curtain wall > Aluminum ventilated facade > FEAL Croatia Ltd. DOUBLE SKIN FEAL Croatia Ltd.
chamber bonds for 'Euro groove "
primary alloy AlMgSi 0.5 ,. to prevent that warming or to use it.The biggest advantage of the double over the single facade is in less energy for cooling or heating of the building.